Paula is a music lover and adrenaline junky from the Midwest. She is all about perseverance and persistence and she will push you to your limits. 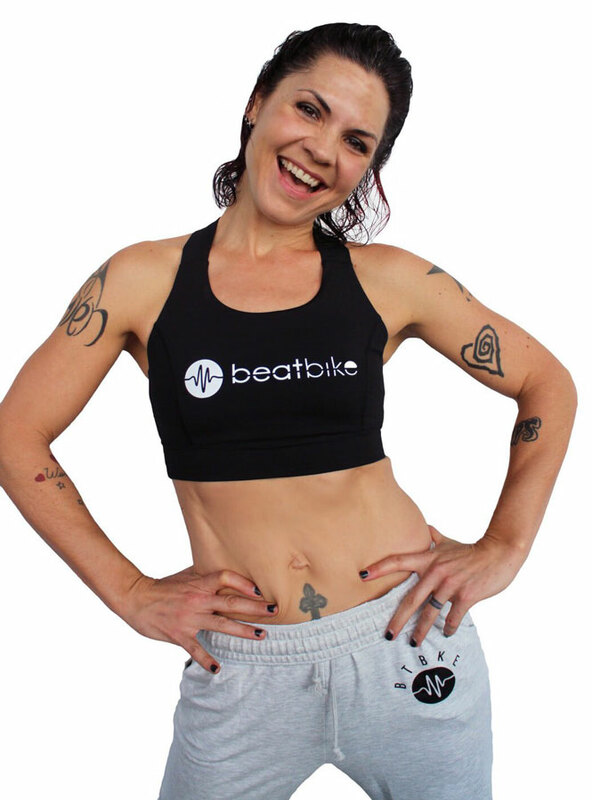 She loves to create a musically diverse, super sweaty and challenging class that is 100% beat driven.